• Low Profile / Single Level – Most Popular! • Specialty – Multi-tiered, odd shapes, alternate applications, etc. More info to come! If you don’t see what you are looking for, please contact us. 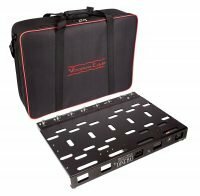 Need a case for your existing pedalboard? Contact us. Stereo pedal boards with power conditioning. These pedalboards are discontinued however we can make custom cases for either model. 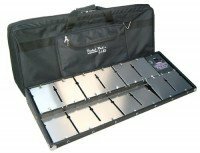 Please contact us for custom cases for any Furman pedalboard.